Welcome back, Huns and Hoydens, to another fabulous weekend Promo Post! I’ve been inundated with submissions this week, mostly new names and faces. 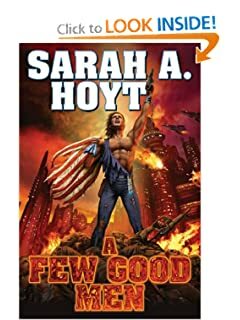 Behold, Hoyt’s Horde expands! 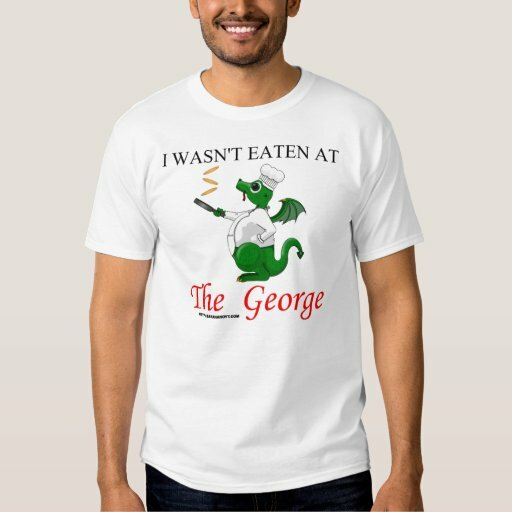 We hope all of you newcomers will stick around: the Horde of Huns is a fun crowd, and we always like having fresh mea- er, new blo- that is, we like to meet new people. With the influx there’s quite a variety in this week’s selection, so whatever your taste it seems likely you’ll find something. What a great time to be a reader! Since we’ve got so many new folks, a bit of housekeeping. For a book to be included, I need a link to its Amazon page. 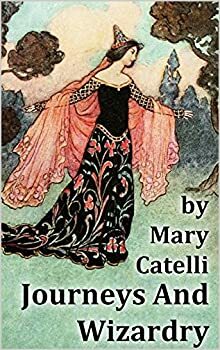 If you have it listed elsewhere (see Mary’s new collection below for an example) then send me a link to each of those pages. Links are all I need, though fervent expressions of gratitude and stacks of Federal Reserve Notes are graciously accepted. Also – for those of you inquiring about editing – since my main inbox is getting rather swollen at the moment [Aw, go put some ice on it -Ed. ], please be sure to send quote requests to my editing address. Last but not least, please make sure that you leave reviews for books you read on whatever outlets you use. Reviews make a huge difference for authors, both in sales and psychology. If you liked something, let the author know! As always, future promo post entries can (and should!) be sent to my email. Happy reading! Domino has always relied on tooth and claw to keep the barnyard vermin-free for his employers, the Browns. When he’s not on patrol, his main concerns are prowling with housecat friends and trying to impress the mysterious, lethal female who lives in the nearby woods. In 2231, twenty-five billion people walk the Earth. Few lack basic food and shelter. Energy is cheap and abundant. A vast army of ‘bots serves our every need, and those who can afford to do so might live forever. To some, it is a golden age. But Earth is devoid of resources, now harvested on or around Mars. Nations are ruled from above by governments owned by enormous transnats, and from below by powerful street gangs who have largely usurped the police. This world is not for everyone. A fifth of the world’s population has withdrawn into the drug Nirvana, while millions more have chosen Martian exile. 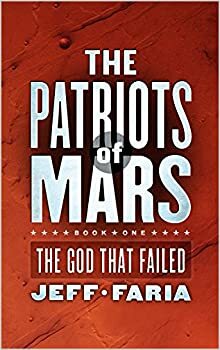 And a phantom group called ‘The Patriots of Mars’ has committed an act of rebellion that shocks the world. 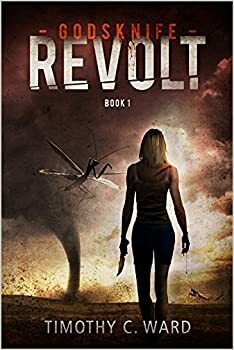 Josh Reynolds, a Martian-born teen with a secret, is trying to change his life when he gets caught up in the wake of the Patriots’ insurrection. 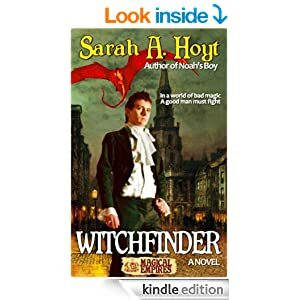 As he struggles to both find and save himself, Josh begins to realize that the change he had hoped for could become something more far-reaching than anyone had imagined. 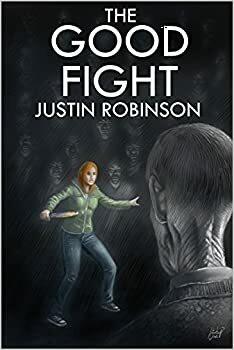 In this spooky Canadian page turner, 16-year-old Terry Conner finds herself the target of an unspeakable evil, bent on enslaving all of humanity. Her crime? Nothing less than speaking her mind. 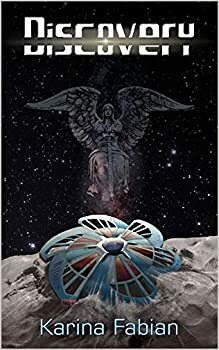 Sisters Ann, Tommie and Rita are part of a classified mission to explore an alien ship that has crash landed on an asteroid three billion miles from earth. 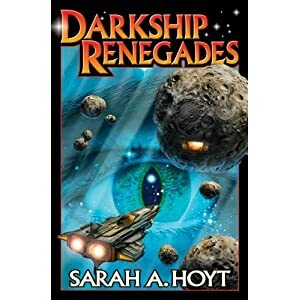 Humanity’s first contact with beings from beyond the solar system is bound to unlock the mystery of life in the universe, but the crew have their own secrets; hidden fears, desires, horrible sins – and a mission to kill. Researchers discover something unique about the third arm of the ship: something wonderful, something terrifying. Something holy. 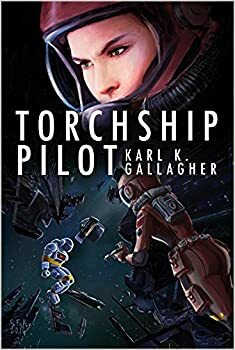 This discovery challenges Rita and Ann to confront their own pasts in order to secure the safety of the mission and the very souls of the crew. 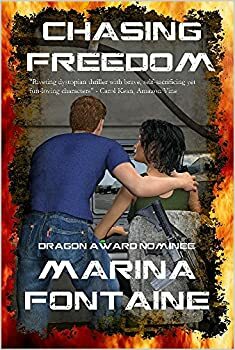 WAR IS BAD FOR BUSINESS: The crew of the freighter Fives Full want to enjoy the profits of their dangerous voyage, but when war breaks out they’re pressed into service for missions a warship can’t do. Winning the war demands pilot Michigan Long act ruthlessly… and may cost her her conscience and her marriage. Sam Rockwell is a fledgling private investigator specializing in Returns, or, recently deceased ghosts with unfinished business. 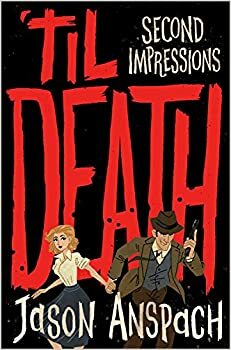 After his no-nonsense father is murdered and comes back, Sam takes the case hoping for a big break and a chance to win the heart of his Girl Friday. 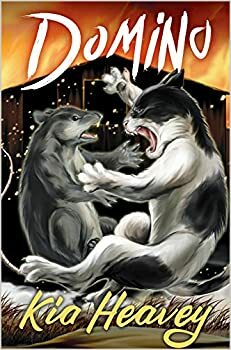 Short on experience and long on the swagger of the dog-eared pulp fiction he keeps in his desk, Rockwell sets out to find his father’s killer only to find himself caught up in a deadly game of Cold War Intrigue at its most horrific as the Doomsday Clock inches closer to permanent midnight in this witty throwback to the Golden Age of Hollywood noire. Wisecracking Private Detective Sam Rockwell is running for his life, but that doesn’t keep him from taking the case of a Return who’s slipped past Heaven’s radar and overstayed his time on earth. 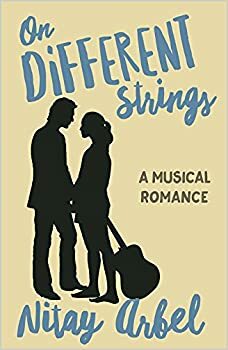 Together with his fiancé, Amelia, Sam brawls and dances his way through San Francisco to unravel a zany mystery where nothing is what it seems at first blush. 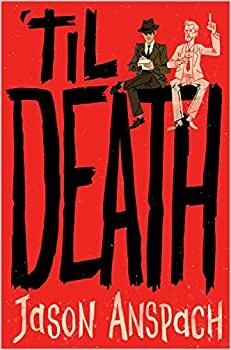 The laughs and silver screen thrills of Jason Anspach’s signature 1950s Cold War tale of Hollywood noire are back in this madcap sequel as Sam and Amelia return once again to right wrongs, solve crimes, send the dead off to their proper eternity, and maybe, set a date for their wedding! The Maltese Falcon meets It’s a Mad Mad Mad world in this smart and witty paranormal romp. My, such a lot of books. I also released eleven of the short stories individually. Which would have utterly flooded this. 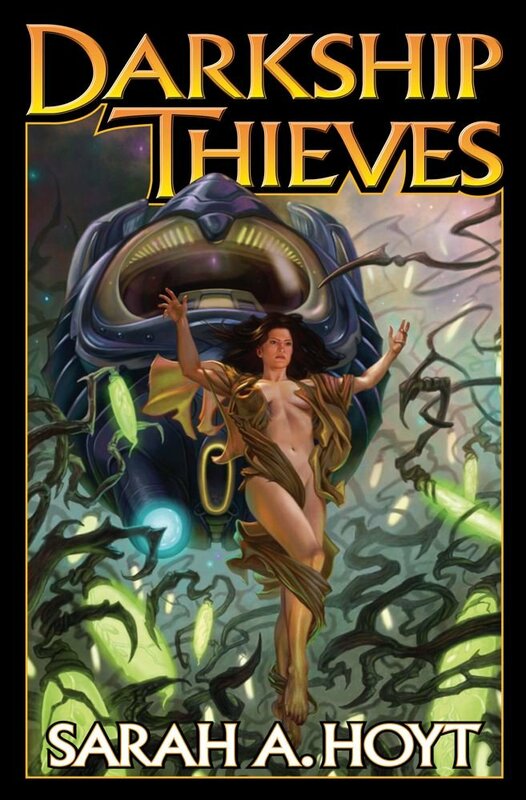 . .
and, oh yes, it does contain all my Sword & Sorceress for a source outside that anthology series. There’s too many to choose from! Where are the gatekeepers? Where are the curators? Will someone not save us from the perils of print?!? Yes, I’m kidding. And I got sucked hard into David Burkhead’s _Big Blue_ last night. So much for getting to bed early. A bumper crop of books at FreeRangeOyster’s book promo, run regularly at Sarah Hoyt’s place. An overwhelming selection! I’ve added everything to my wishlist, except for what I already own. I wanted to thank you for the Instapundit link to The Futurist yesterday. The accelerating pace and diffusion of technological change has taken control of an ever-growing fraction of the world economy. This fraction is being assimilated into a different set of economic fundamentals, such as the rapid and exponential price deflation inherent to technology. The effect of this was insignificant until recently, but is now beginning to create conspicuous distortions in many economic metrics, and is just years from being the dominant force across the entire economy. In response to technological deflation, the central banks of the world will have to create new money in perpetuity, increasing the stream at an exponentially rising rate much higher than is currently assumed. This now-permanent need for monetary expansion, if embraced, can fund government spending more directly. This in turn creates a very robust, dynamic, and efficient safety net for citizens, while simultaneously reducing and even eliminating most forms of taxation by 2025. Failure to recognize that technological deflation mandates permanent and ever-rising central bank monetary expansion that can and should gradually become the primary source of government spending will precipitate a major financial crisis starting as soon as 2017. The nature of current worldwide technology is to link various disruptions with each other, consume monetary liquidity to generate deflation, and lower the effective prices of most goods and services over time. Therefore, the entirety of worldwide technology has to be seen as a holistic economic entity, and can be defined as the ‘Accelerating TechnOnomic Medium’, or ‘ATOM’. If you’ve hurt your back there’s no need to push your new stuff; simply flogging it will do. And everyone’s welcome to join the group. Books, books, books! Check out Sarah Hoyt’s latest list of new fiction by right-thinking authors. So, we can send you a link to a book and if you like it, you feature it? Nope, easier than that: just send me a link and I include it. 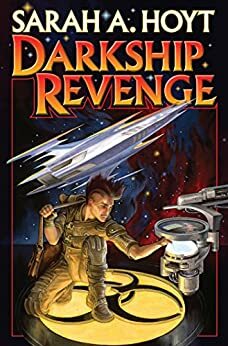 We don’t review these books, and they come with no guarantee of quality. I do use discretion occasionally, once for a book that I thought was very poorly presented and would harm the author, a couple of times for books that seemed… let’s just call it a remarkably poor fit for the venue, and sometimes for size of the post (that’s usually a matter of holding a book until the following week until I have more than one).